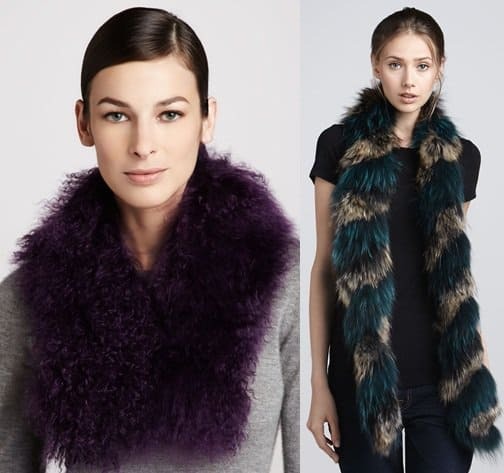 « Olivia Palermo Bundles Up in a Furry Paul & Joe, Grab Her Style! Rita Ora is definitely feeling furry lately. Well, more like feeling the deep red fur scarf to be more specific. 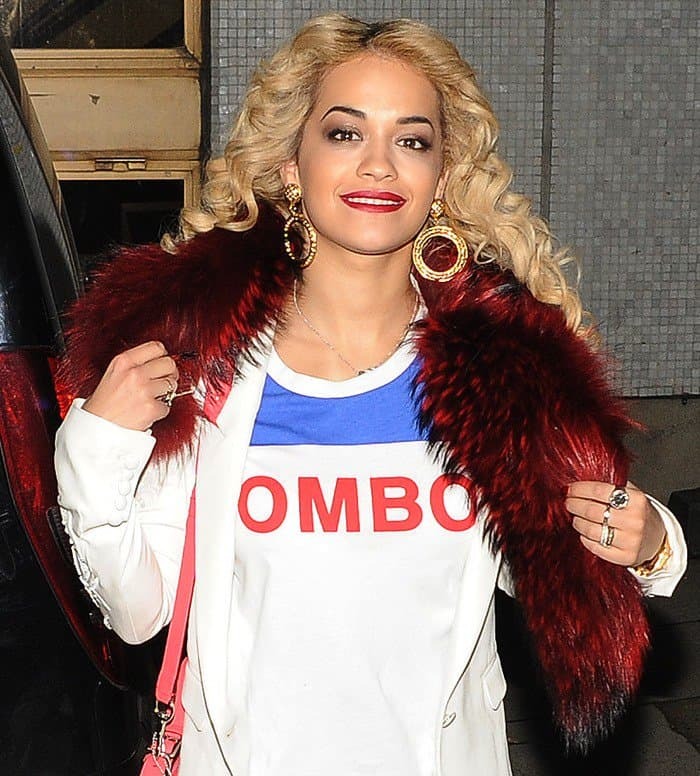 The British singer was spotted sporting her new accessory twice this week – while leaving a recording studio in London during Valentine’s Day, and while visiting the Flamin’ Eight Tattoo Studio in Camden just yesterday. 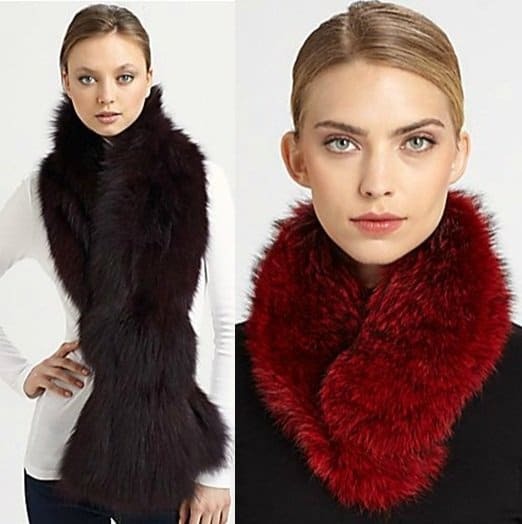 Her new neck warmer looked plush and luxe, and it had a deep red tone that was really rich and gorgeous. The color suited her blonde hair and red lipstick quite nicely too. How do you like Rita’s latest taste in scarves? Do you like how she styled her red neck warmer? 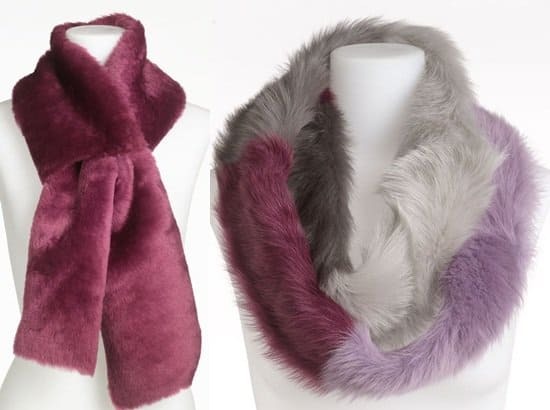 We don’t have any details on Rita’s furry extra yet, but if you want to sport something similar, you can find a lot of dyed fur (and shearling) scarves at Nordstrom, SAKS, and Neiman Marcus.